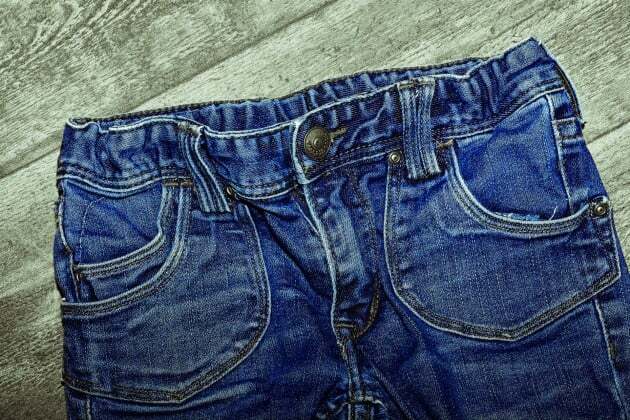 Quite recently Google announced that they are working with the star jean maker Levi Strauss to provide smart clothes. Yes, you heard it right. Few years from now, you’ll be wearing specially woven fabric with touch-screen control capabilities. A Jean with a Gene? You would have probably heard about their “Project Jacquard” during Google I/O conference few days back. They mentioned Levi Strauss as their first partner. The word “Jacquard” from “Project Jacquard” derived from a Frenchman who invented a type of loom. Likewise, they are doing it by weaving conductive threads into fabric. Advanced Technology and Projects (ATAP) team is running this Project Jacquard and they make it possible to weave touch and gesture interactivity into any textile material using standard industrialised looms. It’ll be stretchable and washable, it works almost like a normal fabric. With such fabric materials, Project Jacquard will enable you to make phone calls or send messages easily. All the related data will be sent wirelessly to the devices, such as your smartphone, tablet or smart watch. Few days back I was debating with my friend that smart watches are not in a good scenario now, and few minutes back I came across this ‘smart cloth’ concept. Time is running fast?